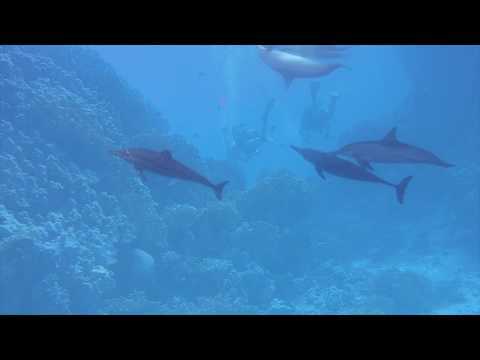 Hi, My name is Rutger Franke and I spend over 9 days at Red Sea Diving Safari in Marsa Shagra. We did a lot of boat and shore dives, we saw the most amazing underwater life! I wanna thank everyone at Red Sea Diving Safari for making our stay the best stay ever! And I would definitely go back! 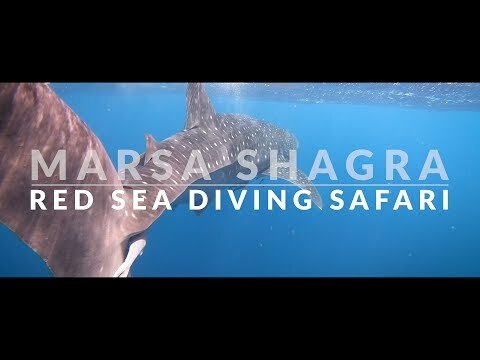 The beautiful housereef of Marsa Shagra in 3 days, January 2019 (4k).